Julie, Jillian & Kristen have collectively been globetrotting for decades. 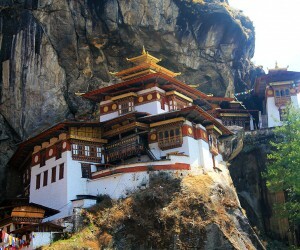 They love to discover the unexpected wonders of foreign lands and different cultures. Like all good travel agents they have been sharing their experiences with clients for years. 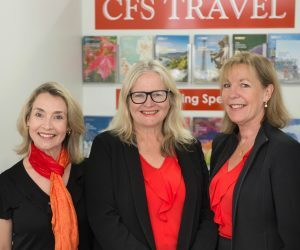 Our Travel Consultants can help you with travel and visa arrangements before you leave Coffs Harbour, and then accompany provide excellent service you from the time of your enquiry until you get home. Our Fully Escorted Journeys are of the highest standards with knowledgeable guides to ensure that you have the greatest insight on hand to provide you with expert information. ARE YOU A MEMBER OF A GROUP OR CLUB AND WANT TO ORGANISE A GROUP TOUR?